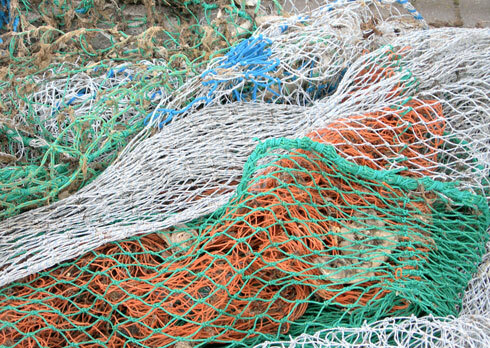 The term netting covers a vast range of items; from plastic netting fences that many use in their garden to keep out varmint, to heavy duty lifting nets used by contractors to transport payloads often weighing in at the tons to the top of buildings, and tens of other types of nets used everyday for hundreds of different jobs. Considering this, it can be quite difficult to a customer outside of the industry to select what type of net they need for their particular application, not to mention to understand the differences between the many choices available. This article aims to help our customers understand what choices are available to them and what each type of net can offer towards its common usage scenarios.